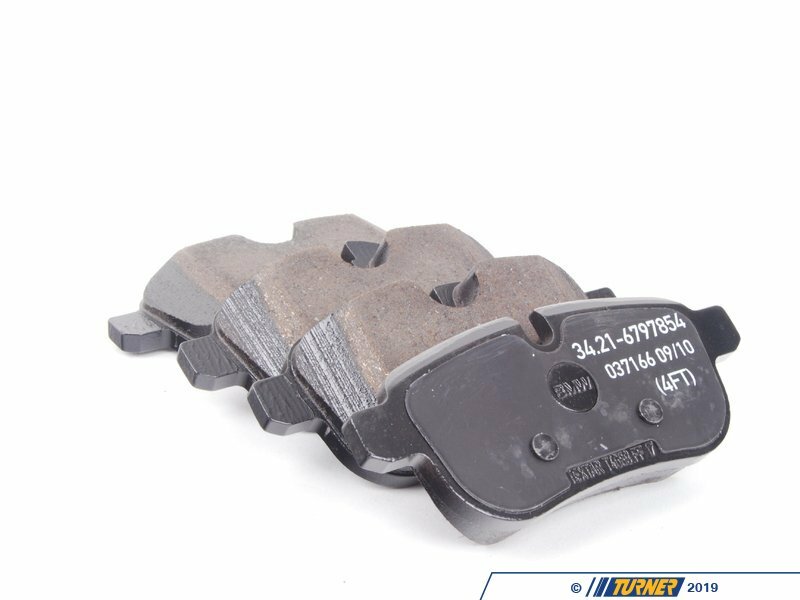 These are the Original BMW front brake pads for the E89 Z4. 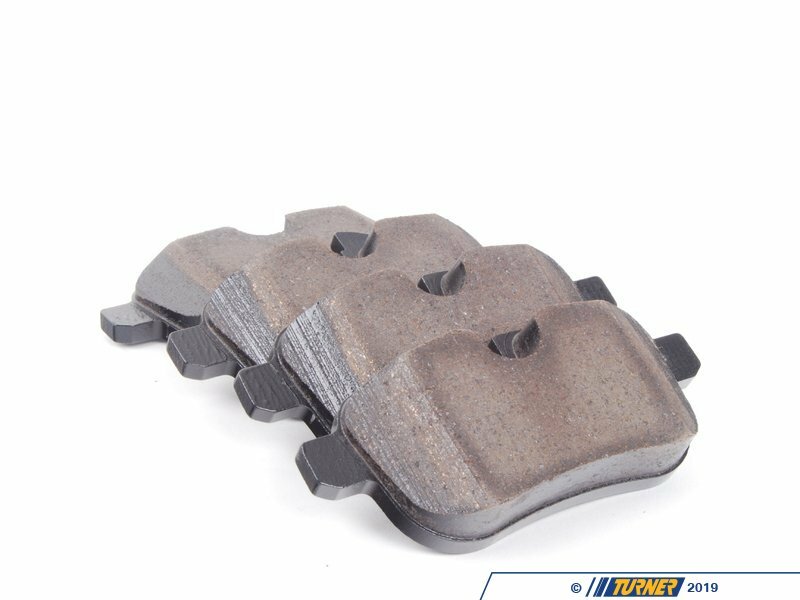 These Genuine BMW pads are sourced from BMW, guaranteeing fit and performance. 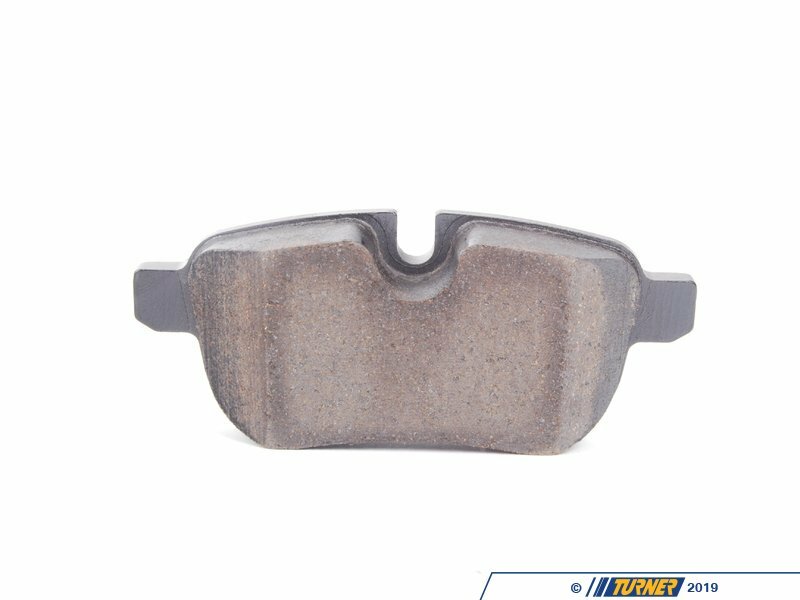 The great thing about OE BMW pads is that they have a lot of initial bite, which is something many aftermarket pads do not provide. The feel of the pad is what you're used to so even if they dust a lot, the familiar feel and braking charateristics are worth the trade-off.